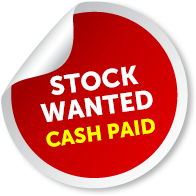 Stock Wanted!! Cash in Hand, Call Today! 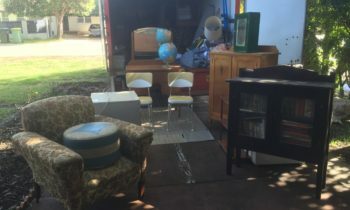 Are you looking at selling your used furniture in Perth? CASH4GOODS are always looking to buy clean, good quality used furniture, and we pay you cold hard CASH! CASH4GOODS buys and sells good quality second hand furniture and collectables both north and south of the river. 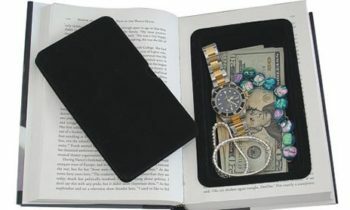 Contact us today and turn your unwanted items into CASH! 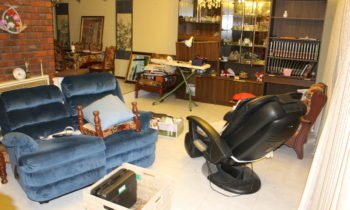 CASH4GOODS are Perth’s furniture & household contents buying experts! We pick up your second hand furniture or collectables and pay you CASH, including furniture from deceased estates. 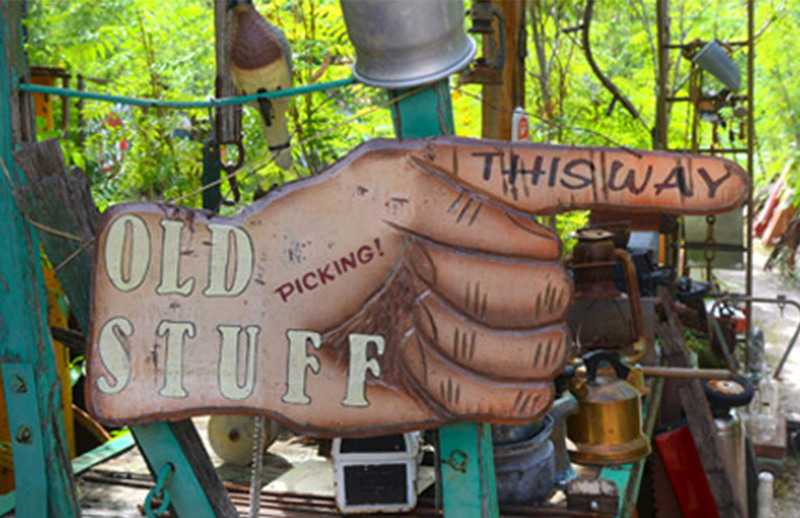 Cash4Goods buys and sells good quality second hand furniture and collectables. 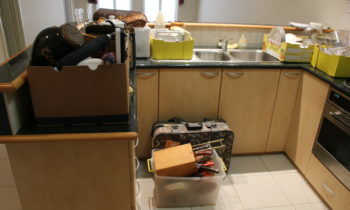 Are you down-sizing, relocating overseas or just wanting to de-clutter & clear some space? If so, please call Darren today on 0418 323 959 or email: cash4goodsperth@gmail.com for your free valuation. 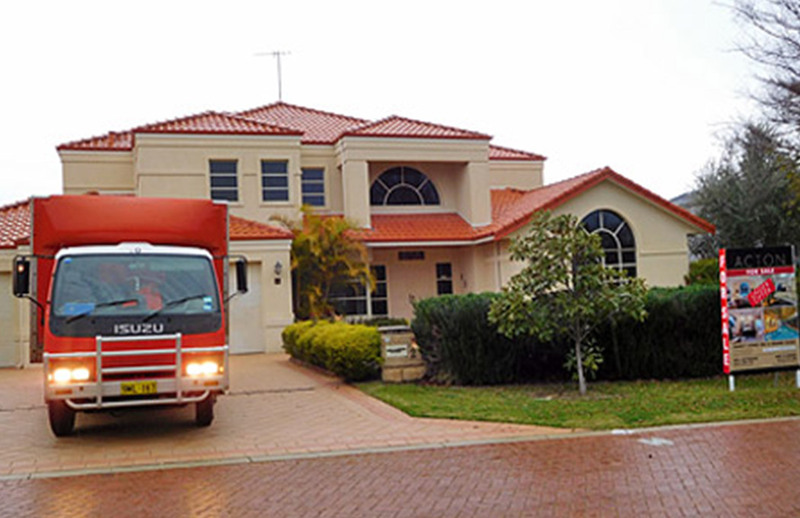 CASH4GOODS have been buying and selling good quality used furniture in Perth since 2004. With over 12 years experience as a second hand dealer & a second hand furniture buyer, we help you to remove your unwanted used furniture and will pay you in cash on the day! We buy and sell a whole range of second hand furniture items from deceased estates, aged care facilities and residential homes throughout Perth. We are always looking for clean, good quality used furniture and collectables both north and south of the river. 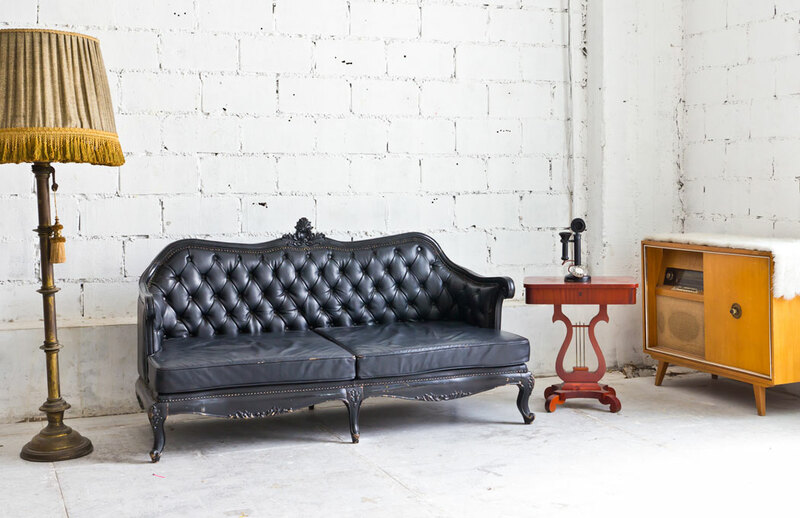 If you have some used furniture or collectibles but not sure if we would be interested, simply fill in your details online (including suburb in the message field) and upload your photos today.